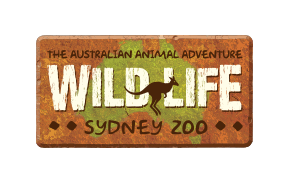 Your ticket allows one person entry to WILD LIFE Sydney Zoo on a single occasion. Once you have left the attraction, you are unable to re-enter and will therefore need to purchase an additional ticket to re-enter the attraction. Your original ticket cannot be used to re-enter WILD LIFE Sydney Zoo.